This deadly disease infects 2 billion people globally, making it the world’s leading infectious disease killer. Unfortunately, this sometimes fatal disease can also be resistant to antibiotics. While the CDC is working hard to combat this disease, there are ways you can keep yourself & those around you safe. 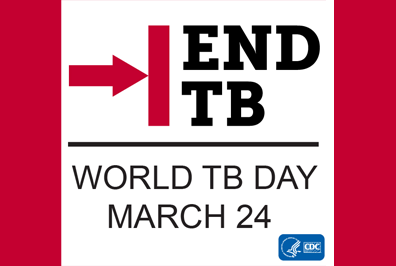 There is in fact a TB vaccine available, but in reality, it only makes a small contribution to prevention. One of the best things you can do is educate yourself and others, and focus on disinfecting the surfaces you encounter on a daily basis. Misco Products carries a product called Fresh Breeze TB that is available to help disinfect these surfaces. When the proper dwell time is followed, this product can be a great weapon to have in the fight against TB. You could even say that keeping facilities safe is a breeze, with quick dwell times (5 minutes) and strong kill claims. Read more about this product below.